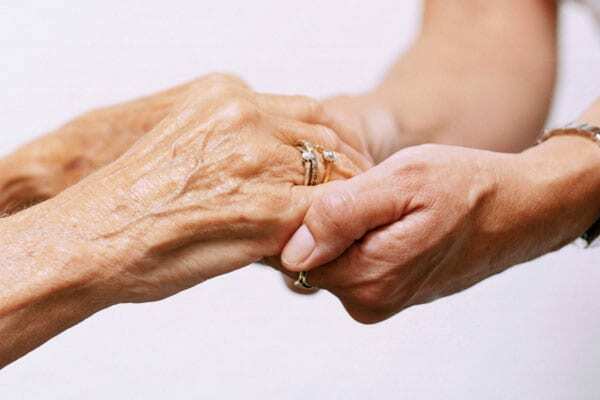 At Independent Quality Home Care, our Mission is to help seniors and people living with brain injuries and disabilities be as independent as possible. 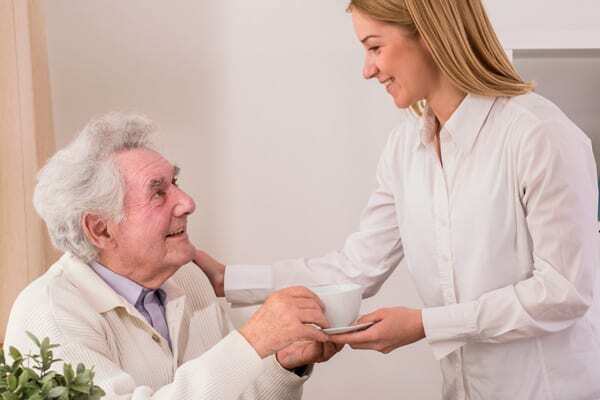 Maintaining integrity and dignity, by providing them with professional care workers in the comfort of their own home or added care in hospitals or facilities where comfortable surroundings make good care healing in itself. Services cover a variety of situations from companionship, house keeping, driving services, personal care to a more complex situation. With the right home support in place, early discharge from hospital may be arranged and help people remain at home longer. A no obligation free assessment gives us an opportunity to get to know one another and gives an understanding of individual needs. The future of health care indicates a high demand and growth, the 2016 Census reveals the aging population is growing, and the working population is in a decline. It has become critical to choose a company with a reputation you can trust. 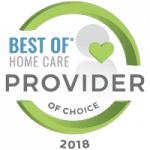 While institutions struggle to keep up with demand and family's cope with dwindling resources and a confusing system, Independent Quality Home Care will provide support and comfort when you need it. Our Home Care Service areas include Vancouver, East Side, West Side, North Vancouver, Burnaby, New Westminster, Coquitlam, Port Moody and Richmond.